Wordpress definitely has its place, but for my site it is overkill. There is really no reason for me to have to deal with a database or a server for this site. I’ve also been toying around with the idea of casual blogging, and I really like the idea of being able to write in my favorite code editor Visual Studio Code using markdown. After a bit of research on static site generators, I ended up going with Jekyll. There are a ton of other options out there as well. Jekyll ended up fitting my needs, and I enjoyed their excellent documentation. I use Windows 10 primarily since I’m a .NET developer, so I ended up installing Jekyll on Windows Subsystem for Linux. I love being able to use bash on Windows in a real Linux environment. You can link your Netlify account to your Github account, and it supports continuous deployment. They also support other Git providers. It is great being able to push my changes to master and Netlify’s servers will queue a Jekyll build and deploy my site for me. This was a no brainer and very easy to set up. 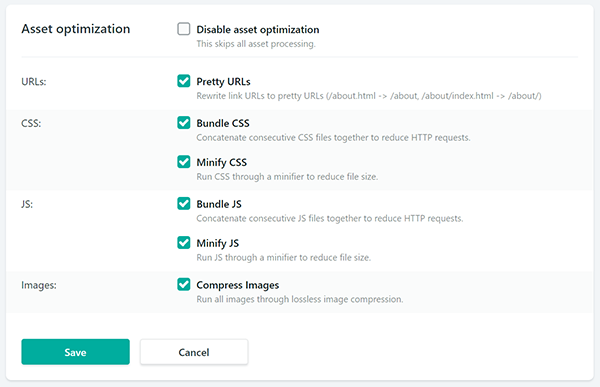 Another reason I went with Netlify over another static site host like Github Pages is their post-processing asset optimization. Forms are essential to web applications and web sites. Nearly every website needs at the very least a contact form. Netlify also handles this for you. All you have to do is put a data attribute on your form. Netlify forms would have worked for me just fine, but I ended up writing an Azure Function that handles emails. Azure Functions is another technology I’ve been wanting to use. Netlify also offers Functions built in, but I wanted to use C#. I’m just getting my feet wet with Serverless and JAMStack, but they seem very promising. I can see many use cases and using them for future projects. 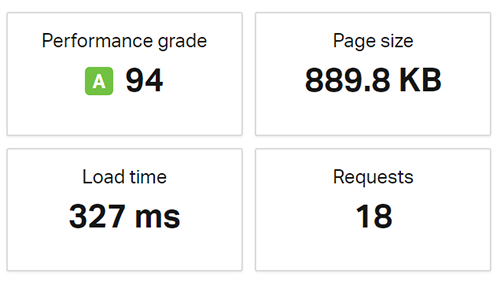 The page speed results are also impressive! I could work on getting the page size and requests down a bit by deferring image loading, but I will leave that for another day.